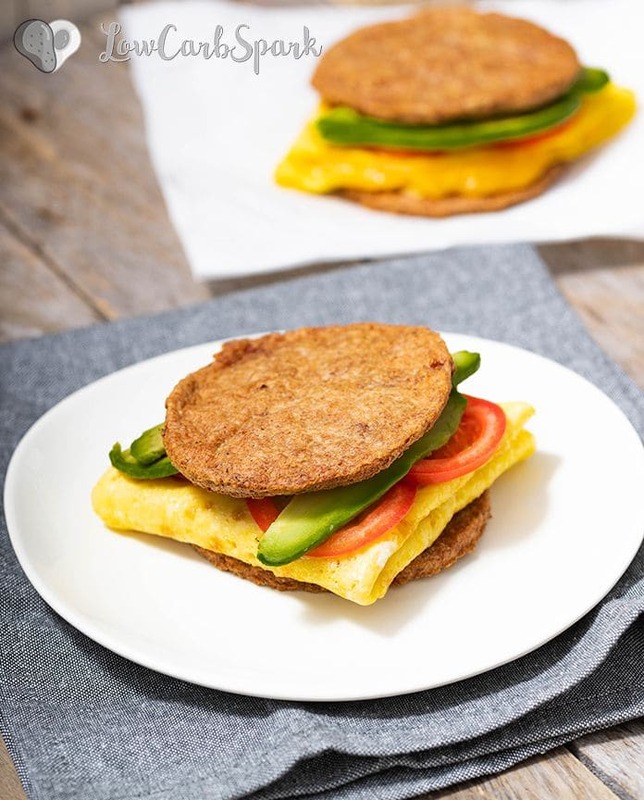 This easy keto breakfast sandwich is one of the meals I love to take with me at work. This sandwich is extremely low in carbs, very macro friendly (high protein!) and easy to make. 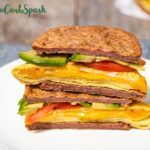 Delicious cheesy eggs, juicy sausage patty, and avocado are united to form an outstanding no-bread sandwich. Enjoy a sandwich without bread, that’s absolutely delicious, it’s great served cold and holds well together. You won’t even miss the English muffin. 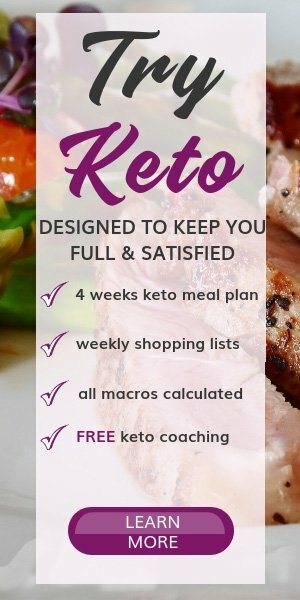 Although if you can’t imagine eating a sandwich with no bread, you can make my 90 seconds bread or these fantastic keto buns. If you love eating breakfast, this recipe is for you! There are a few keto breakfast sandwiches out there that are incredibly satisfying and delicious. Some of them use eggs as “bun” replacement, and while that’s tasty too, I needed something to hold well so that I can have it for lunch, at work. Using the sausage patties as the bun is a fabulous idea! It’s a very satisfying meal and keeps me full for a very long time. This is a basic recipe that offers tons of different variations. Use ground turkey, chicken or lean pork meat for a lower fat version. Add your favorite cheese and low carb veggies. Start by making the sausage patties: In a bowl combine the ground beef and seasonings, until well incorporated. Roll 2.5 oz ground meat into balls and then flatten them into patties. Cook them for a few minutes on each side. 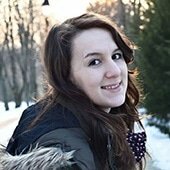 Prepare an egg omelet, using two eggs, salt, and pepper. Once you turn the omelet on the other slice add the cheese to melt. 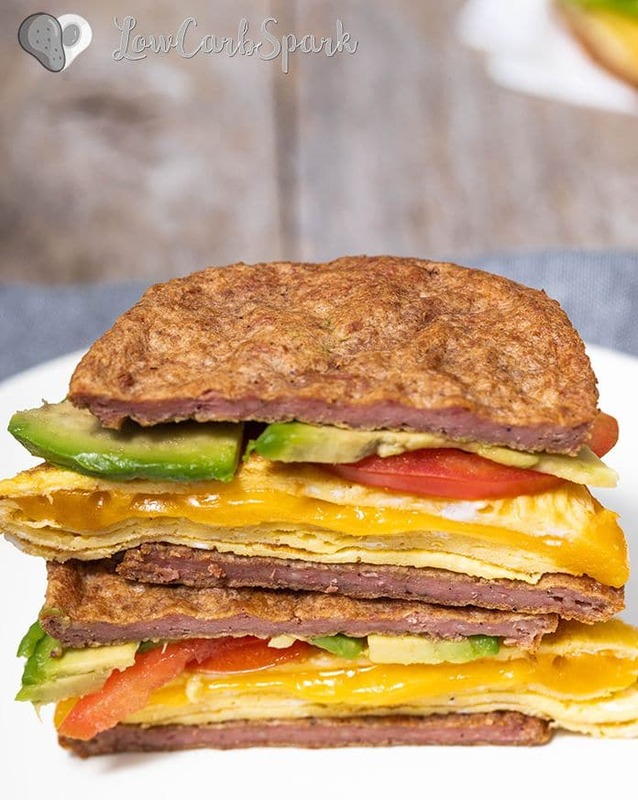 This easy keto breakfast sandwich is one of the meals I love to take with me at work. 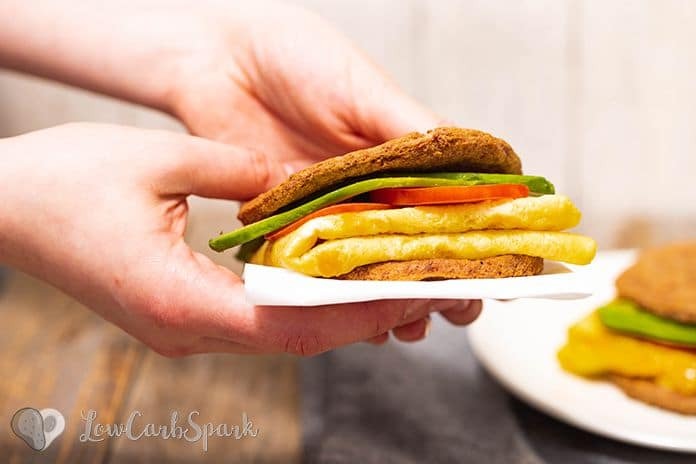 This sandwich is extremely low in carbs, very macro friendly and easy to make. 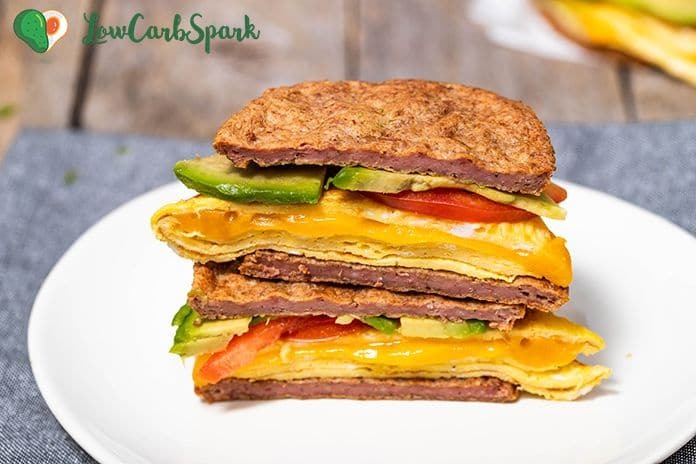 Delicious cheesy eggs, juicy sausage patty, avocado are united to form an outstanding no-bread sandwich. In a bowl combine the ground beef and seasonings, until well incorporated. Roll 2.5 oz ground beef into balls and then flatten them into patties. Put a pan over medium-high heat and add the butter. Place the sausage patties in the skillet and cook until browned on both sides. Remove the patties and place them on paper towels. Prepare an egg omelet, using two eggs, salt, and pepper. Cook the omelet on medium heat. Once you turn the omelet on the other side, add the cheese to melt. Fold into a triangle. Place one of the patties on a plate and top it with a tsp of mustard (or mayonnaise), and hot sauce (optional). Top it with the cheese omelet. Put the avocado and tomato slices on top then top with the other sausage patty.